Lifestyle wedding photography focused on capturing the personalities and unique qualities of each client. Laurie’s photojournalistic style is combined with traditional portraiture to create story telling and timeless imagery. She captures you with compassion and your wedding with creativity, excitement and patience. She is quick, professional, easy going and fun. You will not see the same shot twice because each wedding is a new opportunity to create and explore the art of photography with you. Second shooters are included in all wedding photography packages. 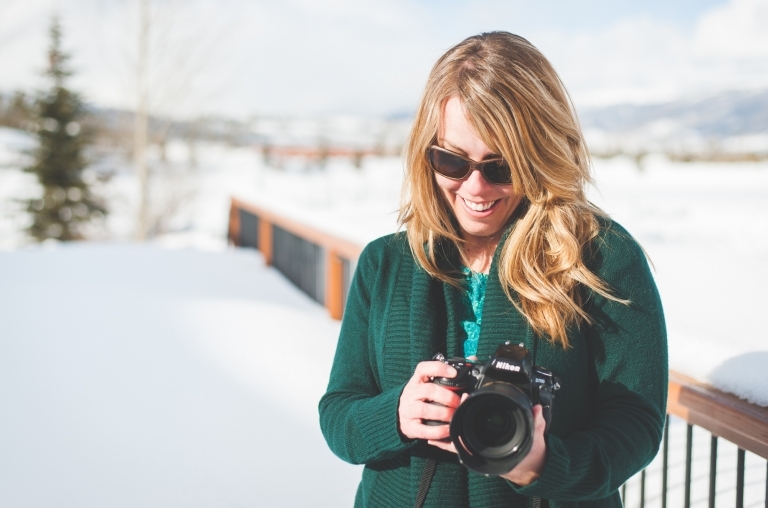 Laurie Callahan is the Founder, Photographer, Artist, and Denver based Owner. Rendition Studios is a Boutique Photography Collection established in 2008. Right now you are checking out wedding and engagement photography. Should you want to dig deeper, the main renditionstudios.com site will take you directly to your area of interest. The “Studios” are broken into general photography classifications of; Children’s Photography, Wedding Photography, Portrait Photography, Boudoir Photography, and Architectural Photography. As someone looking for a Wedding Photographer these studios are important. They represent the versatility in Laurie’s portfolio and depict the variety of images you will get. You are not hiring a photographer that can only capture portraits OR details OR candids, you are hiring a professional who knows how to capture it all. Contact Rendition Studios Weddings to schedule a consultation and learn more. Based in Colorado, happy to travel anywhere! I love NFL football and long fall afternoons on happy hour patios. I am from a small town, the youngest in my family tree and the anti-alpha to my wonderful rescue pup, Lincoln. I’m into brunch, swimming, gardening … and raising baby goats (ok, that is only in my dreams so far!). I read the newspaper every morning with my husband, our baby daughter and our friend coffee. I laugh often. I am happy to talk politics and celebrity gossip, within the same sitting. I wear flip flops, a t-shirt and jeans whenever possible. AND, I love getting to know my clients and watching their families grow. Need more? Contact me and ask away! I would love to hear your story, listen to your wedding ideas and help you get what you want from this day. This can be fun, I promise. What makes a special wedding? Interesting people and real love. I have photographed weddings of all scales and at a variety of locations, from scenic mountain tops to cozy backyards. Each is special. I expect (and hope) that you have been checking out many photographers. If you are here it means that photography is important to you and you have done your research, so… it is time to get down to the details. To consider Rendition Studios for your wedding, look through the website (blog and portfolio) and then email to set up a time to meet or talk on the phone. Please include your contact phone number and what you know about your wedding. That includes the Wedding Location, Wedding Date, number of guests, and your anticipated coverage time. If you have a budget in mind, let me know. While my pricing is listed online, I am also more than happy to tailor a quote to meet your needs. Destination wedding packages are available.